Imagine my surprise when I realized Fathers day was literally around the corner. 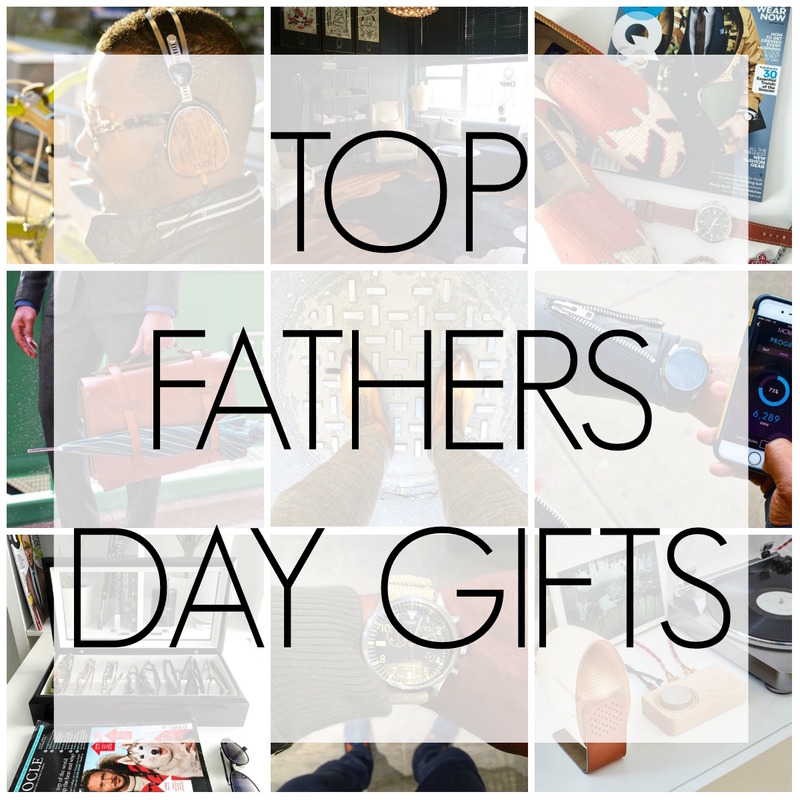 Today I’m sharing my top Fathers Day Gift Ideas, please refrain from getting dad or the boo socks. Unless he, of course, is a collector of rare socks and ties 😂. Speaking of ties & socks I love these boxes/sets from the Tie Bar. What’s the best gift You’ve given on Fathers Day? 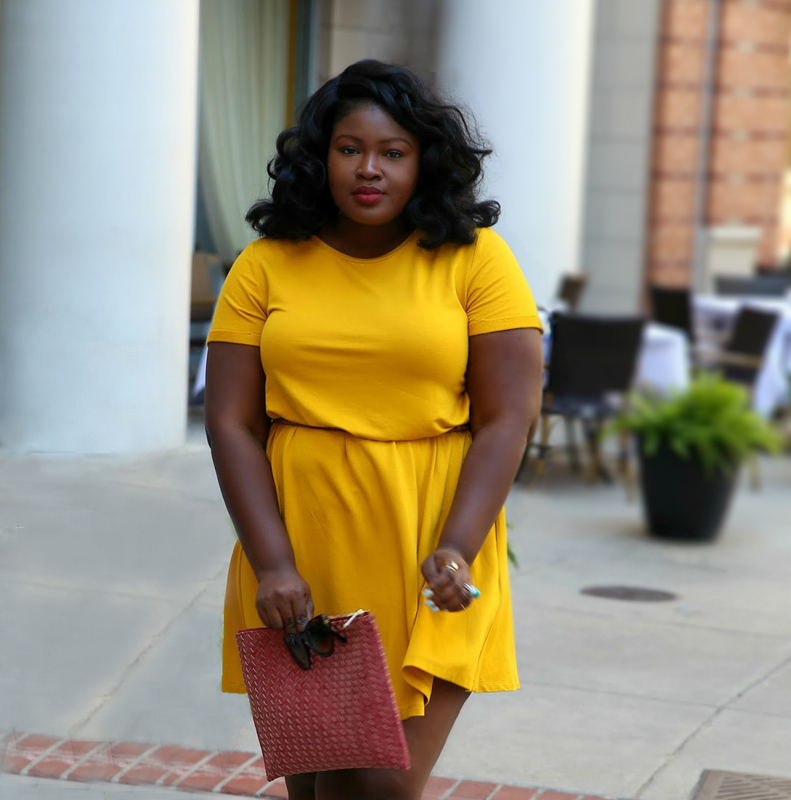 Are you loving all this talk about gifting, sign up for our Newsletter for exclusive content and upcoming happenings also follow this blog on Bloglovin so you never miss a post.